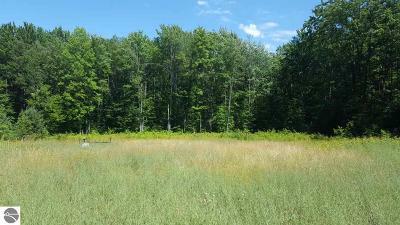 Hunters/Campers Paradise! 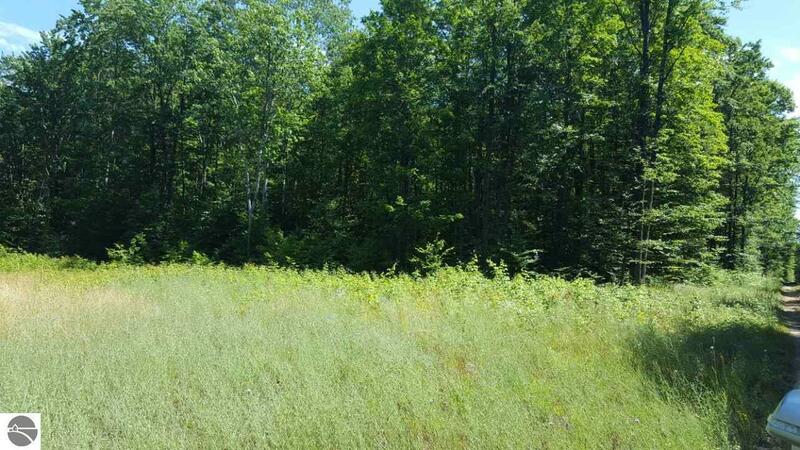 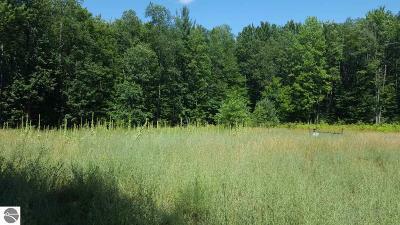 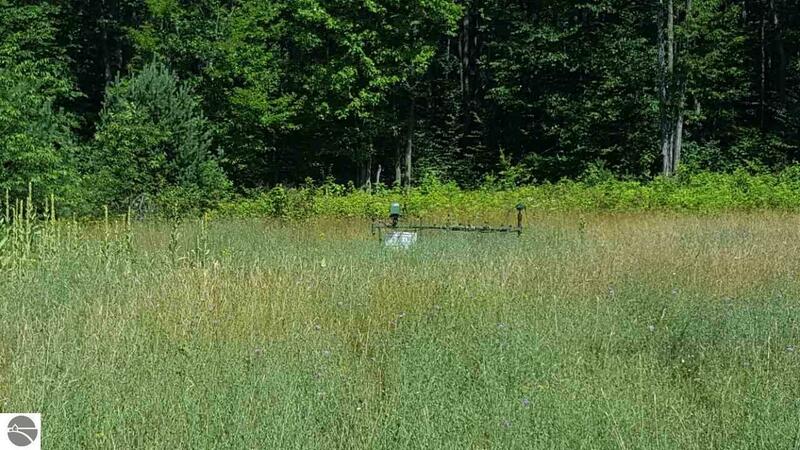 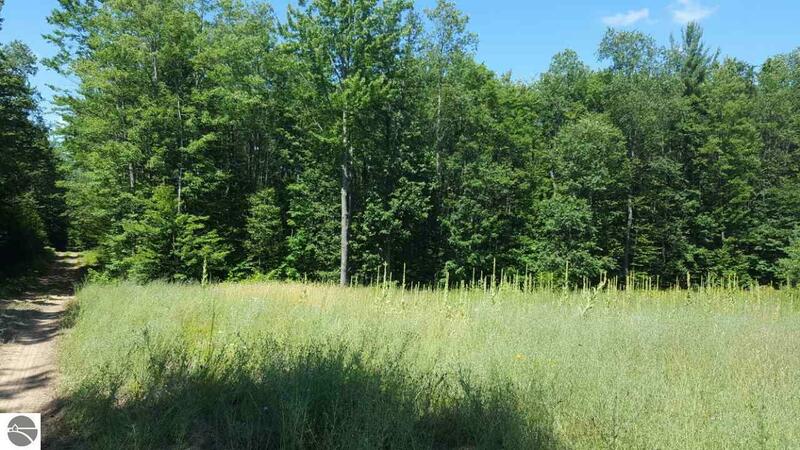 Very secluded, wooded and open square 10 acre parcel not far from Torch Lake. Alden boat launch, shopping, Shanty Creek world class golf and skiing, restaurants, Dockside and Shorts Brewery all just a short drive from the secluded wildlife haven!